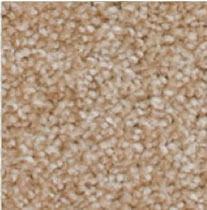 Plush carpet has a pile that is lightly twisted and that generally has a uniform color. 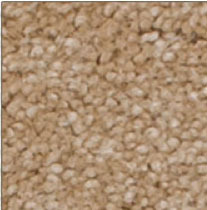 Plush carpet has more tip definition than velvets. 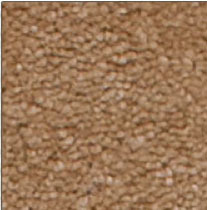 They are softer and more level than textures. 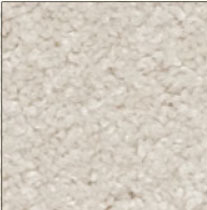 Luxuriously smooth-textured carpet surface in which individual tufts are only minimally visible and the overall visual effect is that of a single level of yarn ends. 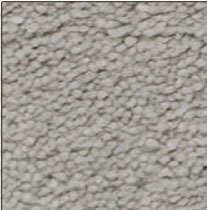 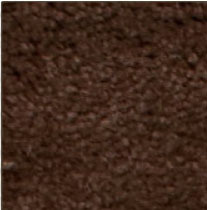 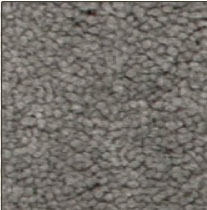 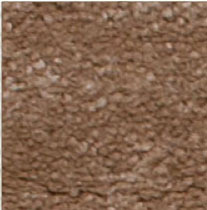 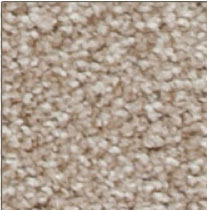 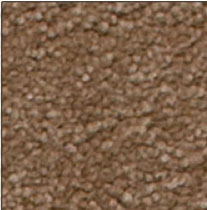 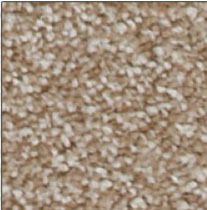 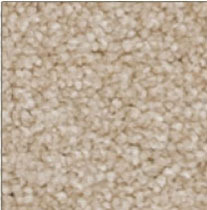 This finish is normally achieved only on cut-pile carpet produced from spun yarns by brushing and shearing. 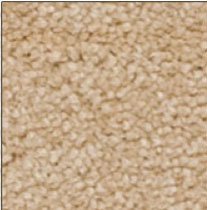 Plush carpet is one of the oldest and most commonly used carpet in homes today. 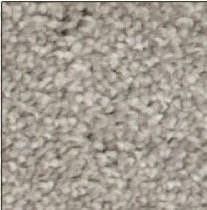 Plush carpet, accounts for a very large part of today's carpet sales. 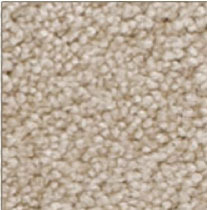 It is still unsurpassed for it’s beauty,comfort, style and elegance. 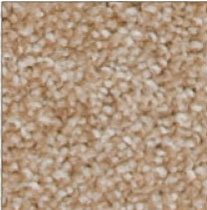 Its luxurious appearance. 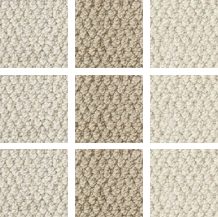 modern stain resistance, wearability, and a variety of colours make this carpet the ideal choice for all ROOMS in your home.